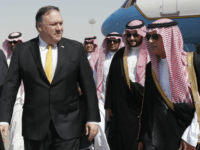 RIYADH – US top diplomat Mike Pompeo was in Saudi Arabia for urgent talks with King Salman Tuesday seeking answers about the disappearance of journalist Jamal Khashoggi, amid US media reports the kingdom may be mulling an admission he died during a botched interrogation. 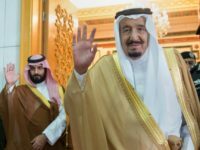 TEL AVIV — Saudi officials who were arrested in recent days in a corruption crackdown are expected to receive prison sentences of 3-10 years, Saudi news outlet Al Watan has reported. 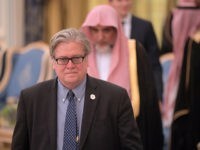 Saudi Arabia’s king praised US President Donald Trump for his “visionary” new strategy vis-a-vis Iran during a phone call between the two leaders on Saturday, the White House said Sunday. 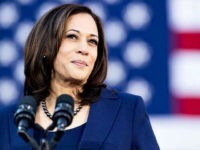 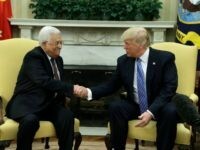 TEL AVIV – Palestinian Authority President Mahmoud Abbas has reportedly agreed to sit down with Prime Minister Benjamin Netanyahu under the auspices of President Donald Trump when the latter visits Israel later this month.